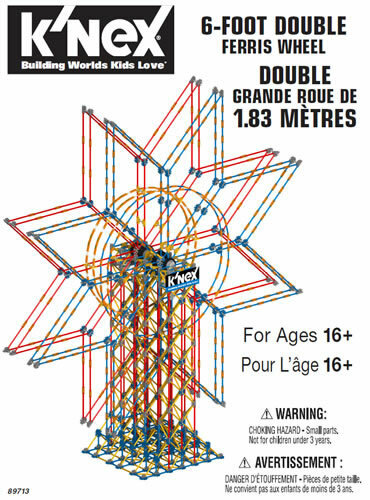 The remaining pages in this section of the website describe how K'NEX and Kid K'NEX can be used effectively in different areas of the curriculum. 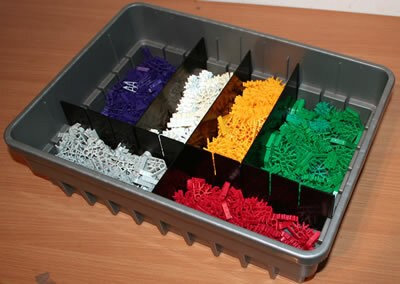 However, before viewing these sections, it is important to note that one of the main reasons that K'NEX and Kid K'NEX are so popular for education is that they can be used to help children and adults not only to develop "subject skills", but also the following "life skills". 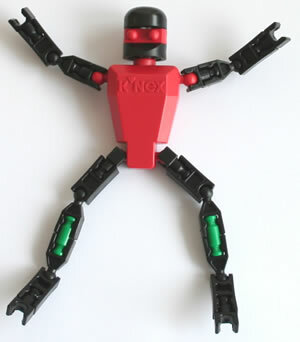 ♦ Self-esteem derived from successful completion of K'NEX activities. This can be particularly important for pupils with Special Educational Needs. ♦ Innovation/Creativity skills gained by thinking of innovative ways to solve each K'NEX challenge. ♦ Problem-solving skills derived from successful solving of the various problems posed by each K'NEX challenge.